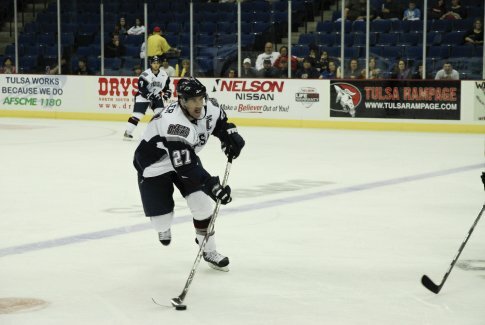 Cheer on the Tulsa Oilers as they take on their opponent at the BOK Center in downtown Tulsa. Get in on the fast-paced hockey action as these two teams compete for control of the puck. Enjoy a snack and a cold beer while cheering on the team as they battle for victory on the ice.